The Giachi family firm is located in the hills of Mercatale Val di Pesa in the Florentine part of the Chianti Classico zone; the family has been involved in the olive oil trade for generations, concentrating on high quality extra-virgin olive oil. This attention to quality and to reasonable prices has gained much recognition for the firm. 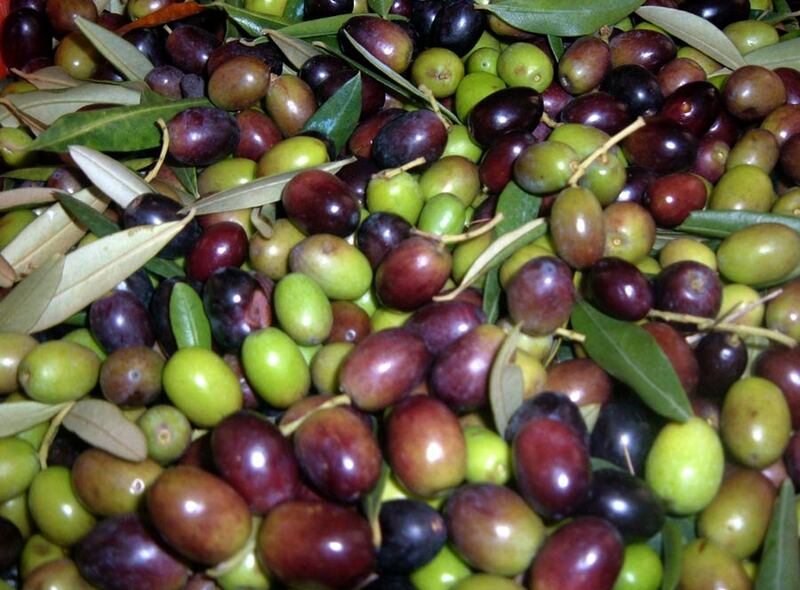 We have never been carried away by commercial success, because our primary objective has always been to give a high level product which expresses both the territory of the olives from which it has been made and an able pressing and conservation. The firm is family-owned and operated, with everyone passionately involved in this marvellous product, an essential part of the Tuscan tradition, one whose use - particularly in the kitchen - still needs to be better known and appreciated. 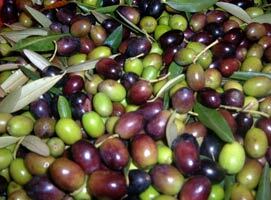 Quality olive oil gives richer flavours, is more digestible, and is better for the health as well.